If you’re in marketing, you know that headlines are important. But did you know that subheadlines are just as important? Sure, the headline is responsible for capturing a visitor's attention ... but then what? To give you a better sense of how it all works, I'm not only going to explain what a subheadline is, but I'll also detail a process that you can follow to use them to inspire action. Once you’re done reading this article, you’ll know exactly how to unleash a killer headline, subheadline, and CTA combo that will make people see, want, and click on your site. A smaller, secondary headline that usually elaborates on the main headline above it. It's a secondary line of text that expands, advances, and otherwise informs the user beyond the standard headline. Subheadlines are important because you can’t say everything you need to say in just a single headline. Your headline should grab the reader’s attention. But what’s next? The subheadline also gives readers that extra nudge. Or, to put it in the word's of Gary Korisko, "the often overlooked subhead is really a stealthy and lethal ninja writing weapon just sitting there quietly waiting to be put to good use." Now, let’s get into the good stuff: the surefire, failsafe, absolutely reliable way to make your subheadline as atomically powerful as it can be. I want to explain how you can create a subheadline that will do what you want it to do. To do so, you must use your subheadline strategically with two other elements: the headline and the call to action. Together, these three elements work like quick, successive bursts of information and opportunity. It's kind of like a three-man basketball team: one person dribbles it in and passes it to the second guy, the second guy tosses the layup, and the third guy dunks it. Subheadline. Draw them in deeper. Call-to-Action. Tell them what to do. Now, let’s walk through what each element does. 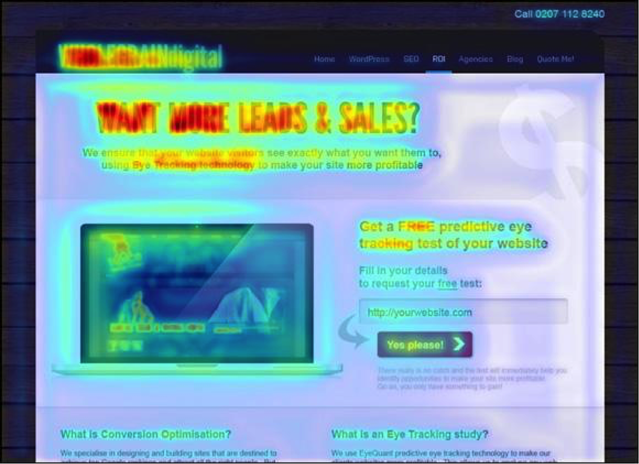 Here’s a sample eye tracking study demonstrating the power of the headline. According to the map, more eyes spend more time on headlines than any other part of the page. With your headline, you should say something that grabs their attention, revs up their engine, or makes them excited. If you don’t give them a strong reason to linger on your headline, then your subheadline won’t get read. End of story. Explosive headlines should pull the reader down into the content, making them want whatever it is you are featuring or talking about. Explain more. If your product or service needs a bit more explanation, then try expanding on it with your subheadline. Talk about benefits. Benefit-focused headlines are great. 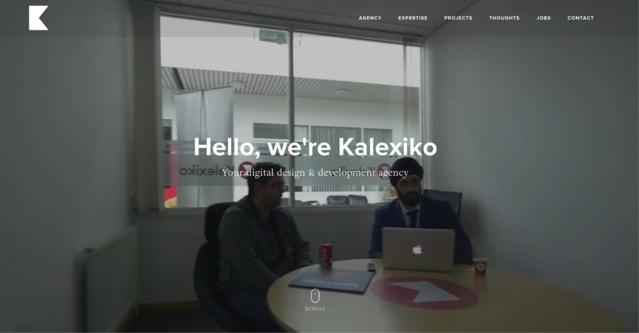 By emphasizing how a product or service will improve the user’s life, you can dramatically advance the page’s power. Encourage action. A subheadline is also a great way to get users to do something. If you successfully encourage action, it’s only a short hop for them to click the call to action button below. The nature of your subheadline depends on your headline. You can choose one of the techniques above, or split test different varieties to see which one is best for your users. 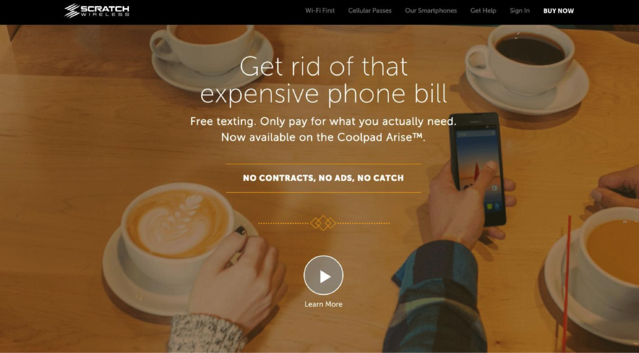 Your call-to-action closes the deal. Your headline and subheadline should bring the reader to the logical climax of acting on what he or she knows. Without the call-to-action, the reader is left wondering “What now?” Don’t let that happen. Instead, make the user respond to the message that they have just read. Headline. Grab attention or spark curiosity. Subheadline. Explain, show benefits, or encourage action. Call-to-Action. Give them a chance to do it. 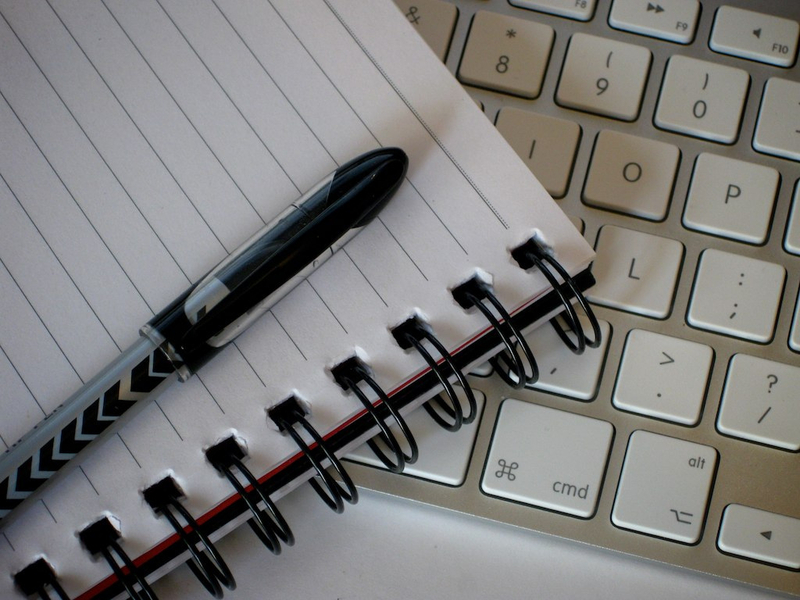 What’s the impact of this three-step process on the reader? Let’s take a deeper dive into the five things that will produce outstanding subheads. Here are the key factors that will make your subheadline shine. The right words. Choose your words carefully because you can’t use very many. 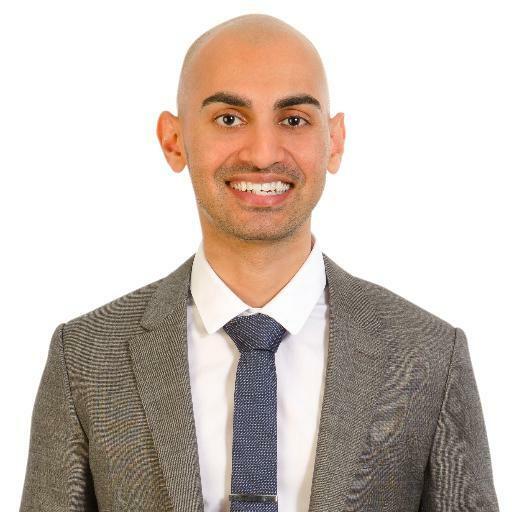 Here are some options, taken from Buffer’s "Big List of 189 Words That Convert": new, sensational, remarkable, secret, take, you, introducing, improvement, amazing, free, because, suddenly, promote, increase, etc. Choose the right length. A good subheadline should take just a few seconds to read. I recommend keeping your subheadline between 10 and 30 words. Double the length of your headline is a good length. Aim for the right amount of information. Tell the user just enough. You don’t want to explain everything. You want some of that curiosity to stay with them so they will click on the CTA below. Include the right amount of persuasion. It’s important to use your subheadline for its intended purpose — to coax the user to convert. Go ahead and pull out the persuasive stops! Seeing helpful examples of headlines is one of the best ways to learn the magic. Check these out. 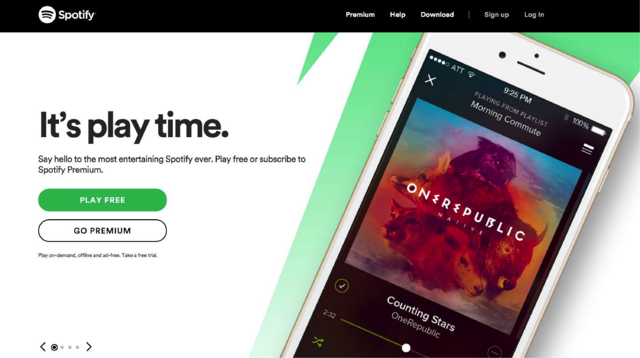 See how Spotify uses the top headline to grab your attention. It’s a short, punchy statement with visceral appeal. The subheadline explains and encourages action. Scratch Wireless actually uses two subheadlines. I guess they needed to add a few extra benefits. The main headline is a head-jerking command and the subheadline coaxes users with the word “free” and a few more benefits. GitHub’s subheadline is a bit long-ish ... but it does a comprehensive job of encouraging action. If you’re ready to sign up, the subheadline tells you what you need to know -- product capabilities, scope, and price. 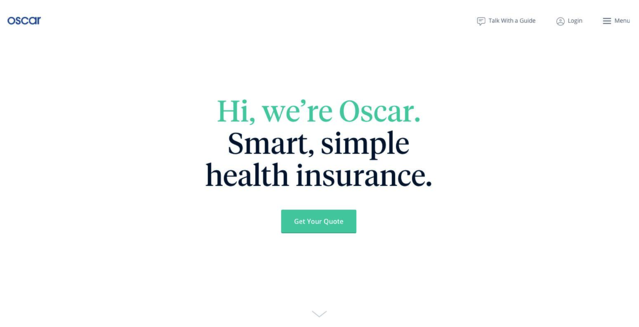 Oscar health insurance uses a clean and simple interface to advance their idea of health insurance -- smart and simple. They’re subheadline (in black) explains what Oscar is. The Bellroy shop has a bold three-word headline. Your eyes are naturally searching for an explanation, and the subheadline provides it. The subheadline explains what the product is and why you should consider buying it. 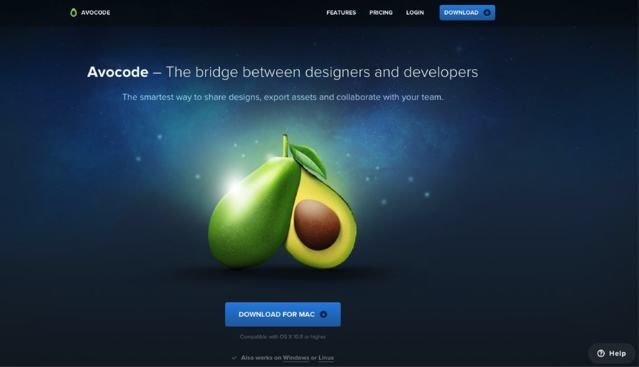 Avocode uses their headline to explain the product, and their subheadline advances this explanation with even more information and a benefit. Apple is the master of compelling subheadlines. Their products need little explanation or introduction, so they woo users with persuasive tactics. Fitbit produces wearable fitness devices. Their subheadline does a helpful job of explaining the image below in brief terms so users will want to see the product selection. 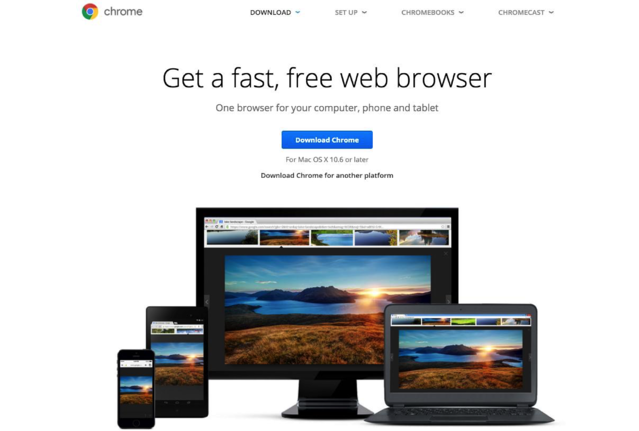 Chrome takes the benefit-focused approach with their subheadline. 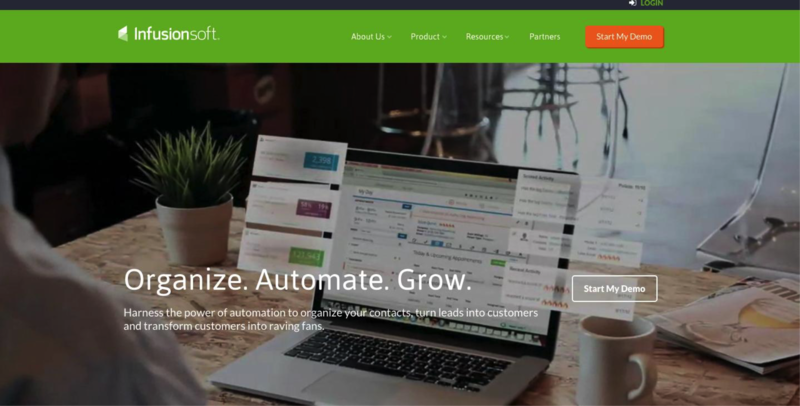 The main page for Infusionsoft has a three-benefit headline. Their subheadline explains it. And it does it all in 19 words. Medium’s two subheadlines explain and encourage action. 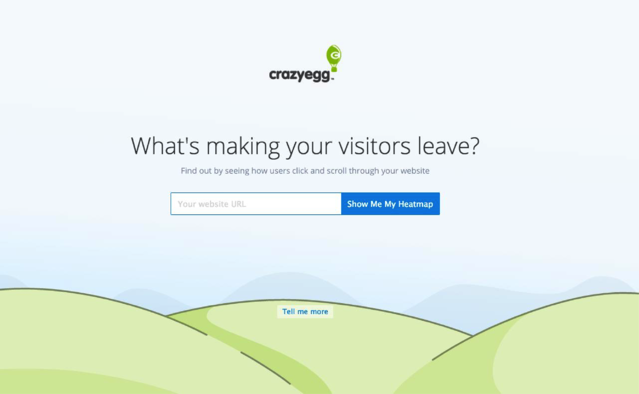 Crazy Egg is a tool that shows user-behavior on your website. The subheadline helps to advance this concept further by explaining what the product does. The most powerful subheadlines are those that speak directly to the user and help them take the next step. By using the combo, following these tips, and writing with clarity, you can watch your website’s effectiveness increase. What are some good examples of subheadlines that you’ve seen? Share them in the comments section below.